A full-term pregnancy is roughly 40 weeks. When a baby is born at 25 weeks, which is about 15 weeks early, they miss an entire trimester of development in the womb. It is a very scary time for everyone involved, and these babies have the odds stacked against them. 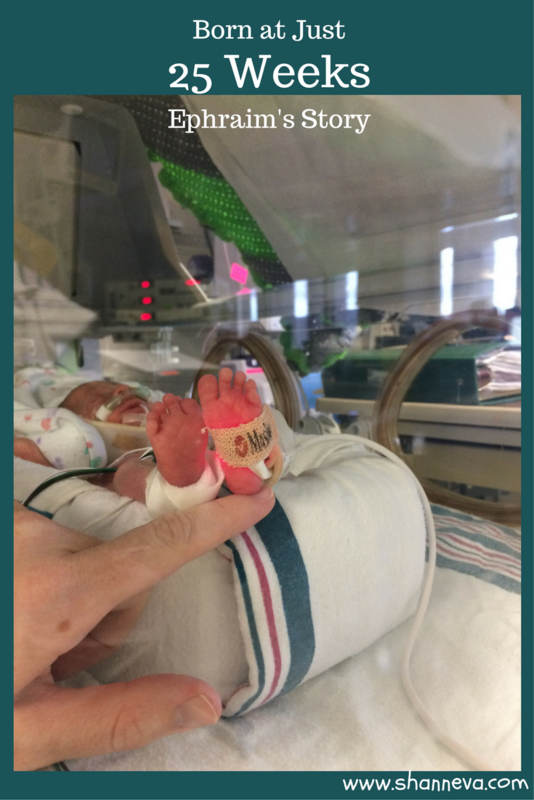 My twins were born at 25 weeks, 5 days. I still remember the neonatologist giving us the statistics on survival rates, although I can’t remember what they are. I actually think I blocked them out as he was telling me because it was just too much. 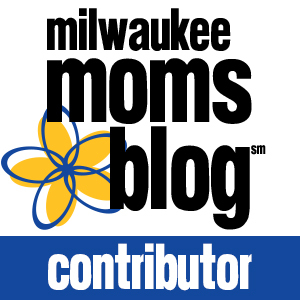 Just like my husband and I, today’s family did not have an experience with a premature birth. 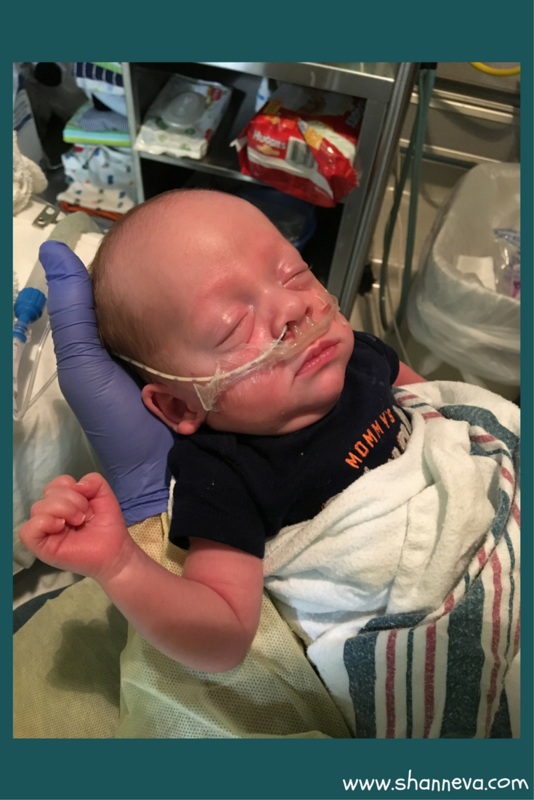 Their sweet boy was the first preemie in their family, and he too was born at 25 weeks. 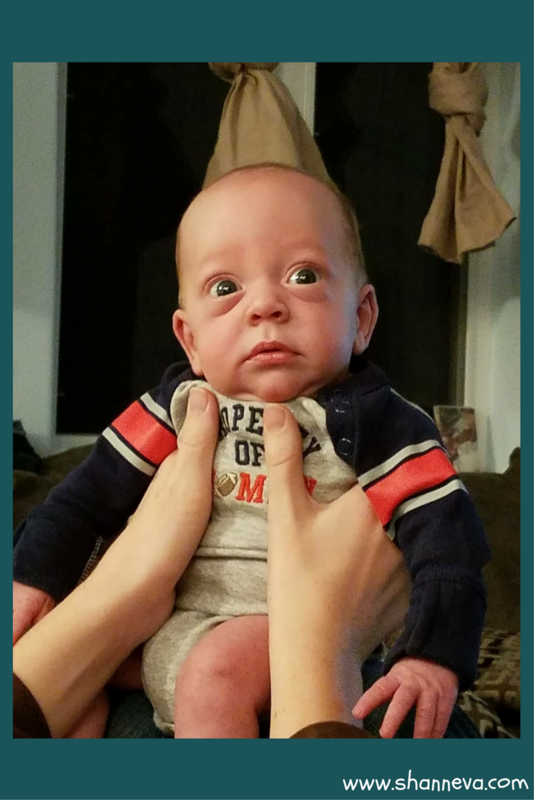 I’m so happy to introduce you to Ephraim, as told by his mom, Sarah. him about a month to get back up to birth weight. He had to be resuscitated because he did not have a heartbeat when he was born. 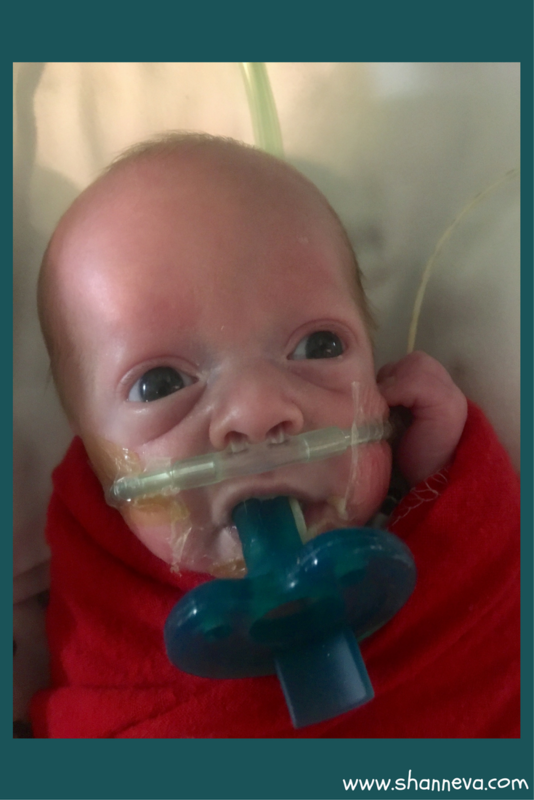 We spent 109 days in the NICU. because it meant that everything was going well. because MRSA is a type of staph, but he responded very quickly to the antibiotics he was given. He was also moved into isolation for the rest of his stay, which was about 2 months. infection. He had a spinal tap because they thought the infection might be in his cerebral fluid because the other blood cultures were all negative. His little lungs just couldn’t handle working that hard, there was no infection that time. 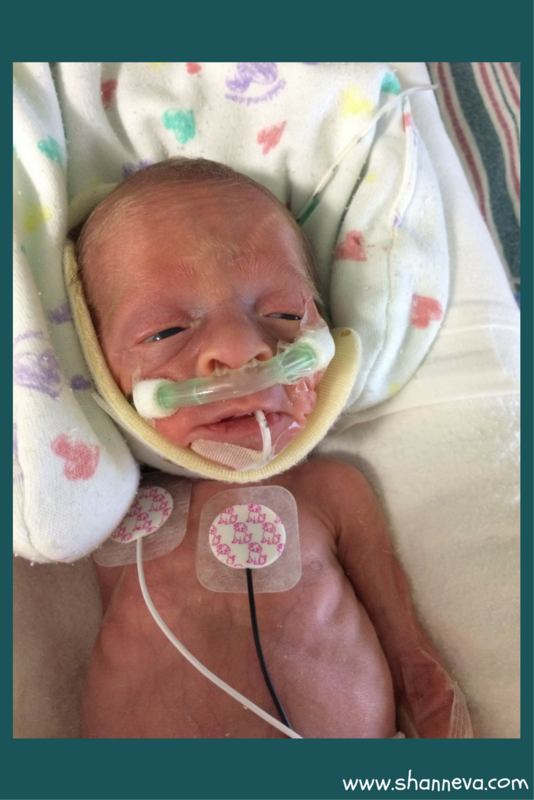 He was intubated for 56 days, on cpap for 26, vapotherm 15, and wall room air flow for about 5.
placenta previa. I was in the hospital 3 times for bleeding. It would slow down, but never completely stop, and almost exactly a week later on each occasion I would have a large gush of blood sending me back to the hospital. contractions 4-5 minutes apart. I had PPROM and I was in active labor. Turns out my placenta was 50% abrupted. If we had waited another 30 minutes, we would have lost my precious boy. Luckily, I was able to get at least one shot of steroids. I was also put on magnesium, but it did not stop the labor. 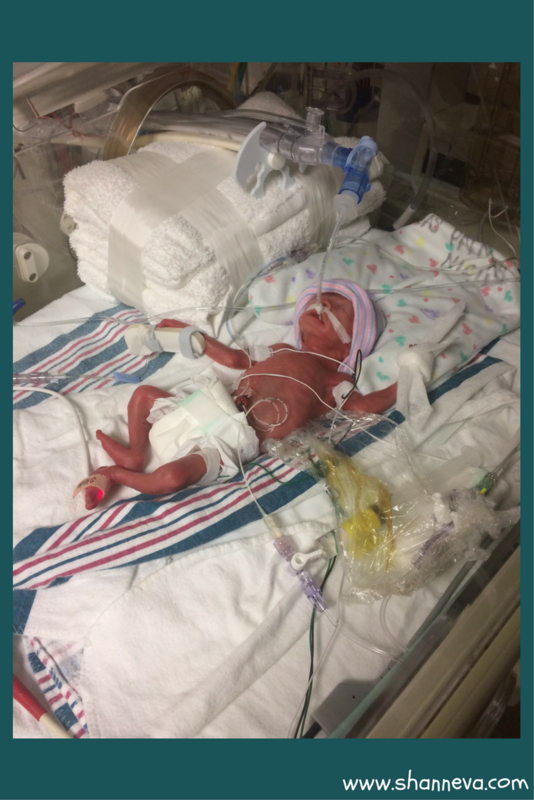 It slowed it down, long enough to get me to a hospital with a level 3 NICU, but I delivered the same day I went into labor. bad enough to require it, but he showed all of his doctors! He is on a couple of medications, one being caffeine (which he will outgrow), and a multivitamin. I also fortify my breast milk to 24 calories. He is starting to smile and really respond to your voice. His doctor cannot believe how good he looks. She is so impressed with him and believes he is hitting all his milestones so far. He will be getting a speech and physical therapy evaluation soon to see if he needs anything. 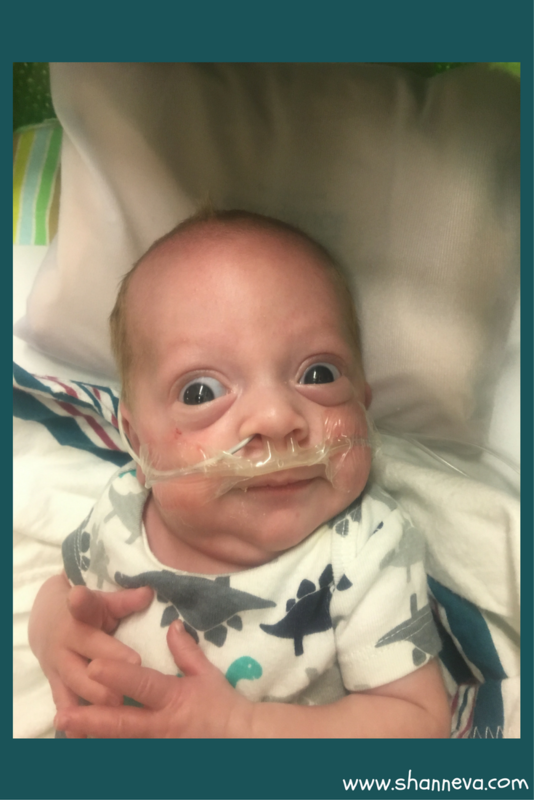 We are amazed by our little miracle boy every day, and have been so blessed in our journey, so far! Staying centered is SO important. If you get too high on the positives, the negatives are going to send you crashing even harder. little things at first. The further along we got, the easier and more practiced I became at handling the bad. got sick of us. Ha ha! But, it helped us cope! process. 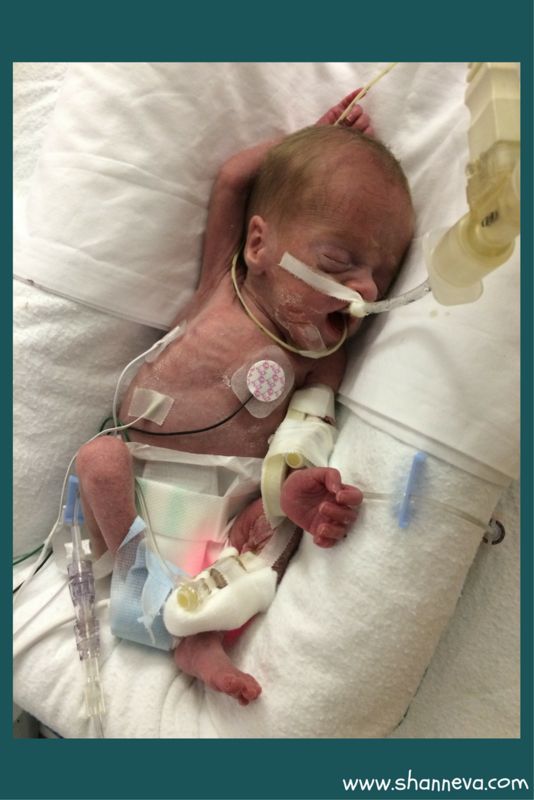 Ephraim is the first preemie like this in our family. 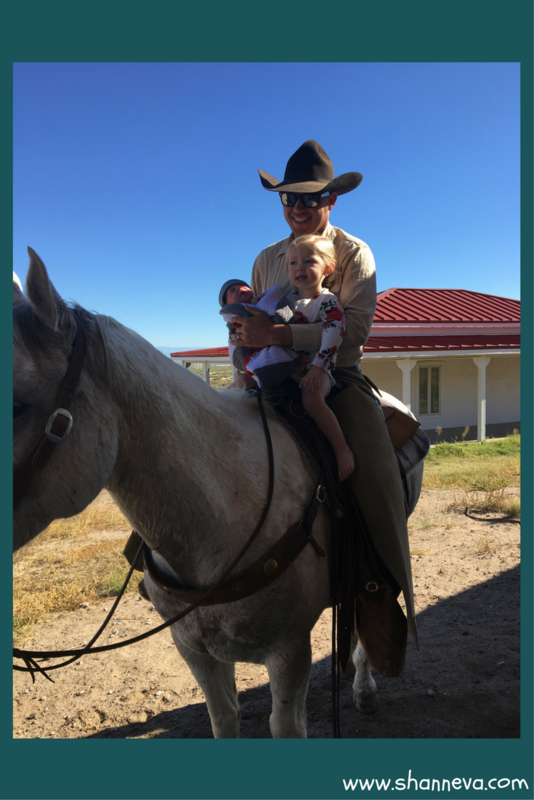 Thank you so much, Sarah, for sharing your strong boy with us. Please leave any supportive questions or comments below. What an amazing strong little boy you have! I’m so glad that he is improving every day and getting stronger. What an inspiring story 🙂 He’s absolutely beautiful. Sarah did an amazing job of staying strong in a difficult situation – I wish her family lots of happiness for the future. So happy to hear the little one is doing better. Such a strong family! Sending love from across the globe! He is beautiful! I can not begin to image the idea of his heart not beating. I would fear that it could happen again. You have to be so strong to not have that mindset. Awe. I’m sure the NICU nurses all loved him. I know it’s not the same, but they are pretty amazing people. I hope your son is doing well now.